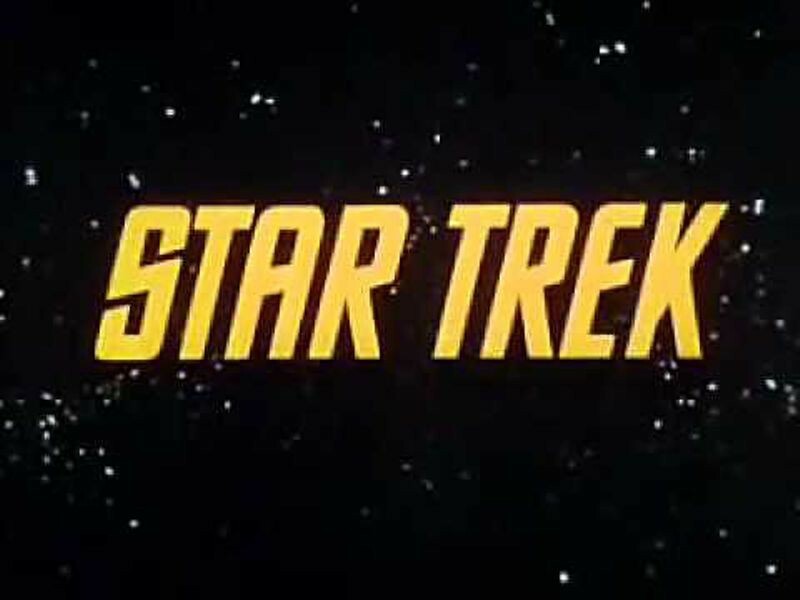 One of the most popular television series of all-time, Star Trek tells of the journeys of the starship Enterprise and its 5-year mission of exploration. Star Trek speculated on technologies such as voice-recognition, handheld computing and communications, human computer interaction, and machine-supported medical diagnosis. The technologies displayed influenced generations of filmmakers, writers, and especially technologists--some of whom are still working today to create technologies featured on the show. 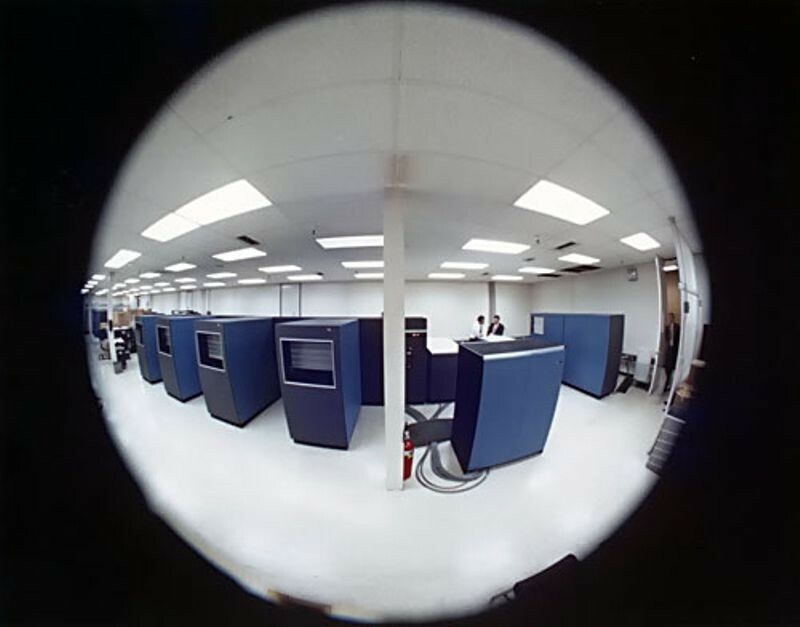 The IBM 1360 Photo-Digital Storage System is installed at Lawrence Livermore National Laboratory. The system could read and write up to a trillion bits of information—the first such system in the world. The 1360 used thin strips of film on which were written data created by an electron beam and a wet photographic development process. The system used sophisticated error correction and a pneumatic robot to move the film strips to and from a storage unit. Only five were built. Seymour Papert designs LOGO as a computer language for children. Initially a drawing program, LOGO controlled the actions of a mechanical "turtle," which traced its path with pen on paper. Electronic turtles made their designs on a video display monitor.